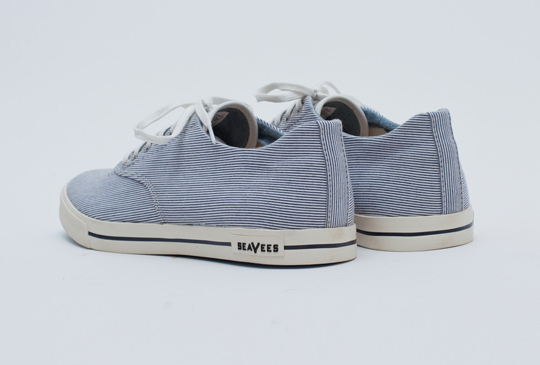 LuxuriousPROTOTYPE: Seavees | Seersucker Plimsoll. 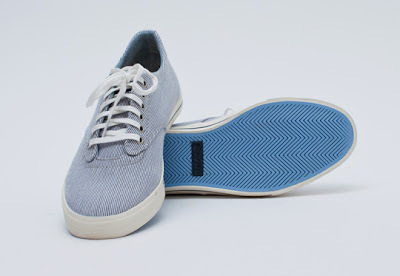 Continuing with our stripe theme, Seavees gives us a look at their Spring 2011 Seersucker Plimsoll. Seersucker is the perfect material for Spring as it is thin and 100% cotton. 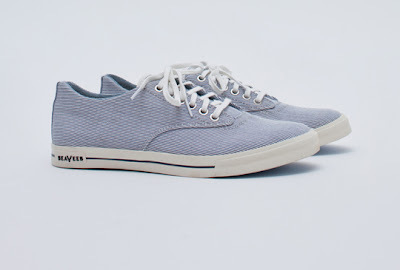 Price tag: $95 Available online.